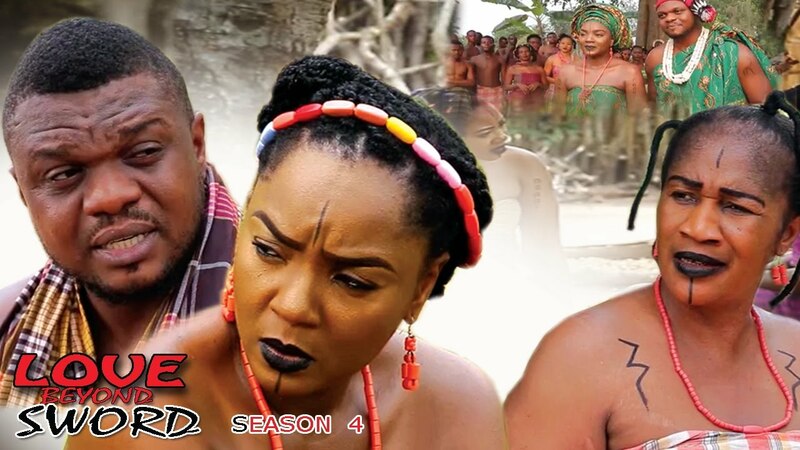 Teaser trailer: The Twin Sword Nigerian movie starring Nollywood veterans like Justus Esiri, Alex Usifo, Ibinabo Fiberesima, Emmanuel Frank, including Sugar Chika Asoegwu, Tony Goodman, Magaji Mijinyawa, Alfred '6 foot pius' Atungu, Kas Jonathan, among others. 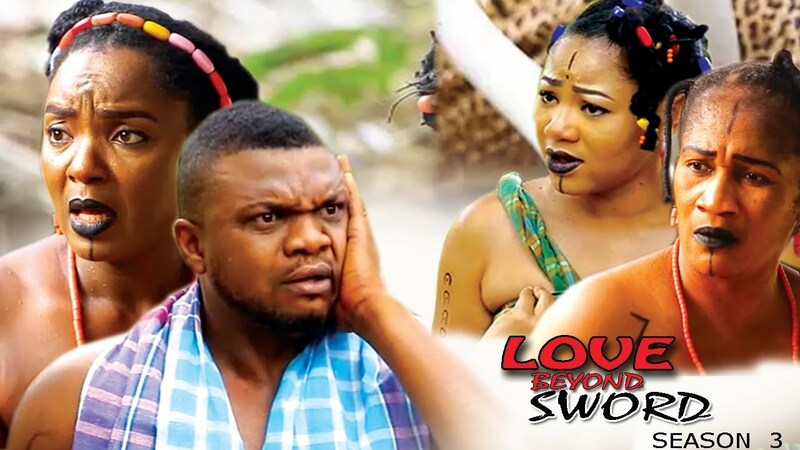 The Twin Swords is produced by Samaila Vangawa (Chairman at Actors Guild of Nigeria aka AGN), and directed by Geoffrey Gania. 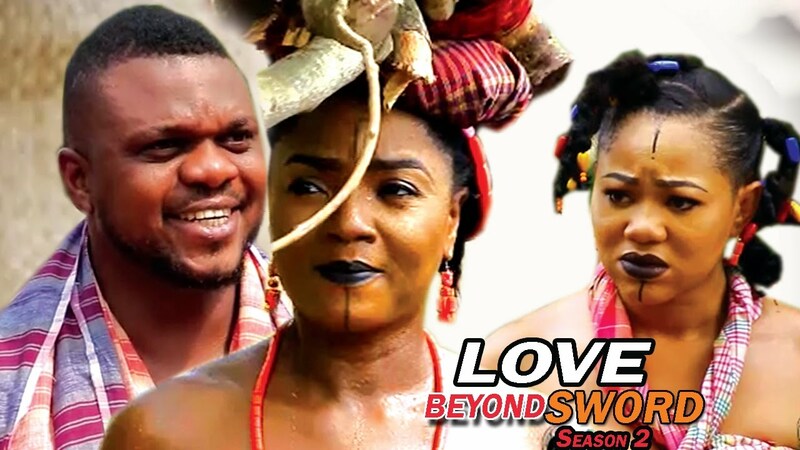 The movie is expected to be released soon, this Nollywood video is just a teaser. Rest in peace Justus Esiri, whom died during the late hours of Tuesday 19th February 2013. He is survived by his wife Omiete and children including Nigerian music star Dr Sid (Sidney Esiri). Born in November 1942 in Delta State, 70 year old Justus Esiri who found widespread acclaim for his role on the iconic Nigerian Television Authority (NTA) TV “Village Headmaster”, was one of the pioneers who took the leap and helped lay the foundation for the Nigerian film industry we know and love today called Nollywood. #R.I.P Watch Justus Esiri movies.